Base Gym: I travel a lot that’s why I can name Eagle Fitness, Torum gym and Nord Pirates gym as my base gyms. 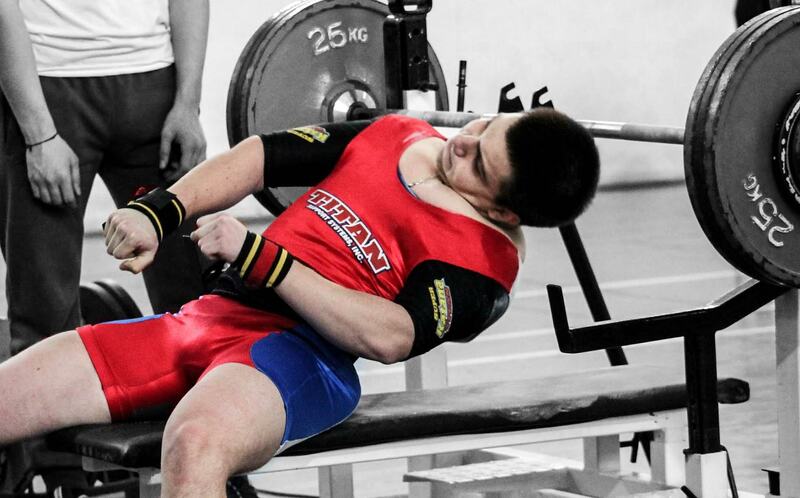 Training Methods: I totally trust to my coach Michail Frolov. Favorite Food: I like all the food, but my favorite is Russian pancakes with honey and Siberian berries. Favorite moment as a Powerlifter: When I won my first national champion title in 2013 and qualified to the sub-junior World championship in Killeen. Truly saying I enjoy each time we gather with my national team teammates. Feeling like a real team, like a family.